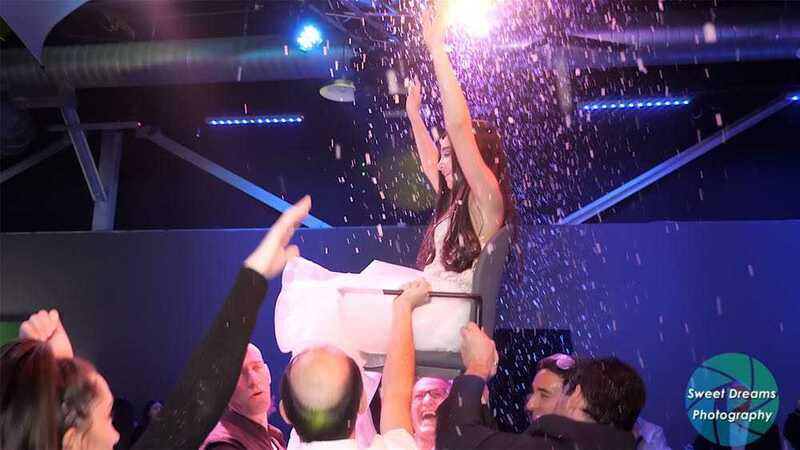 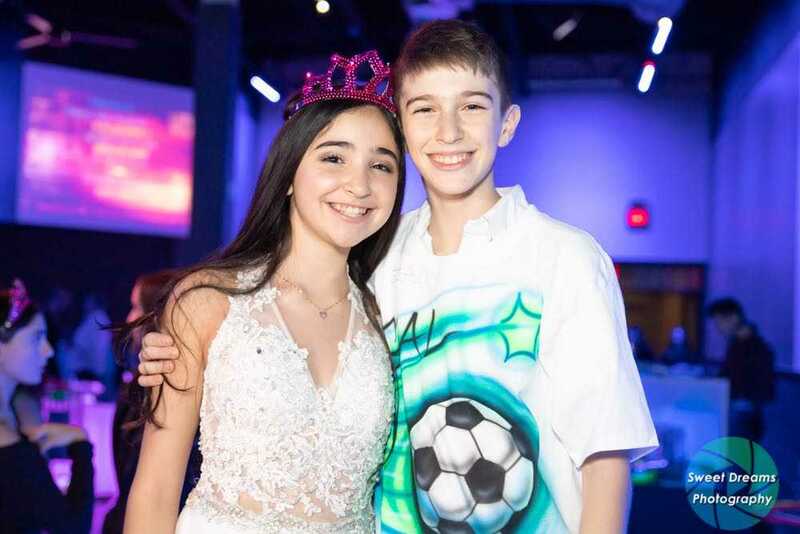 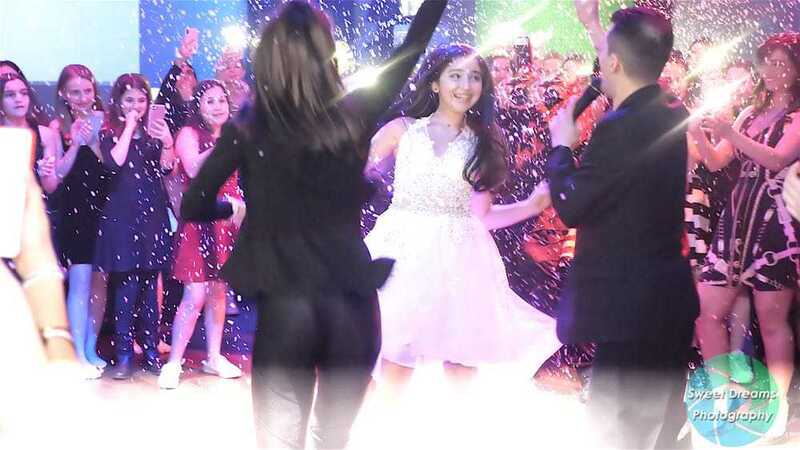 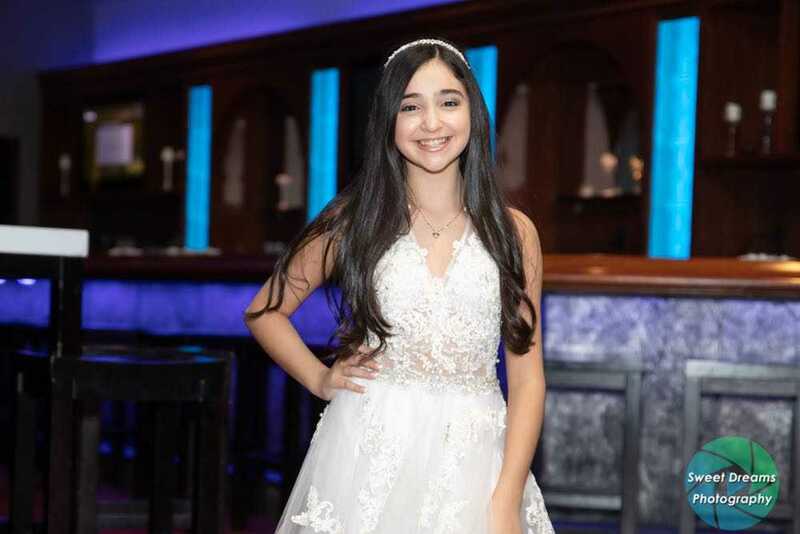 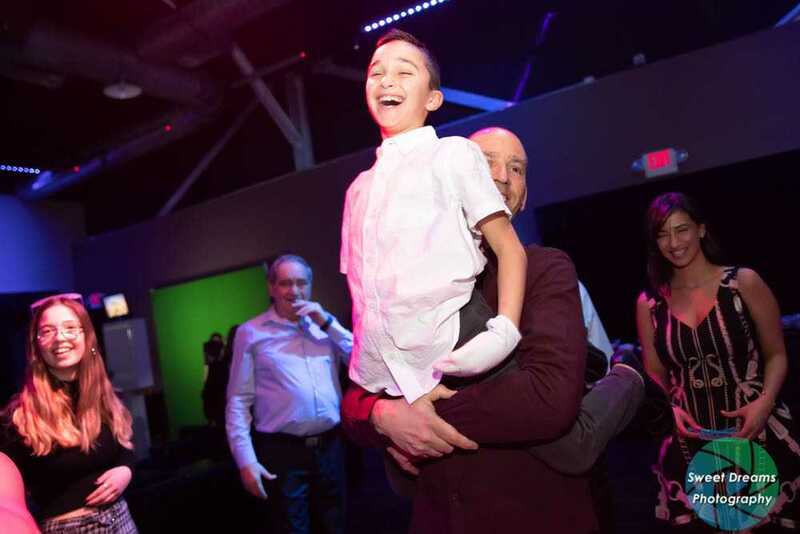 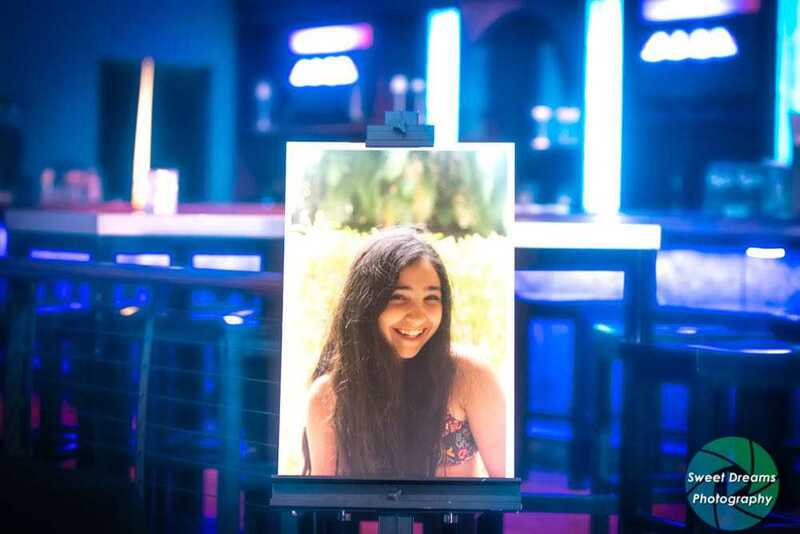 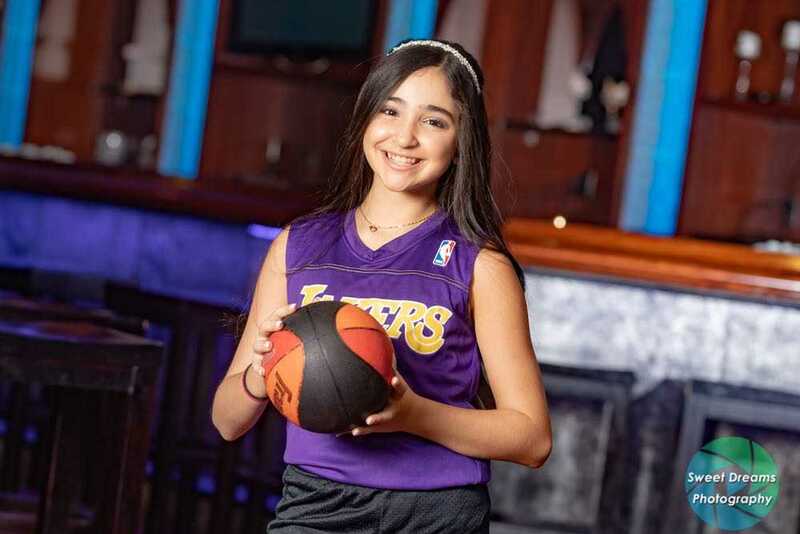 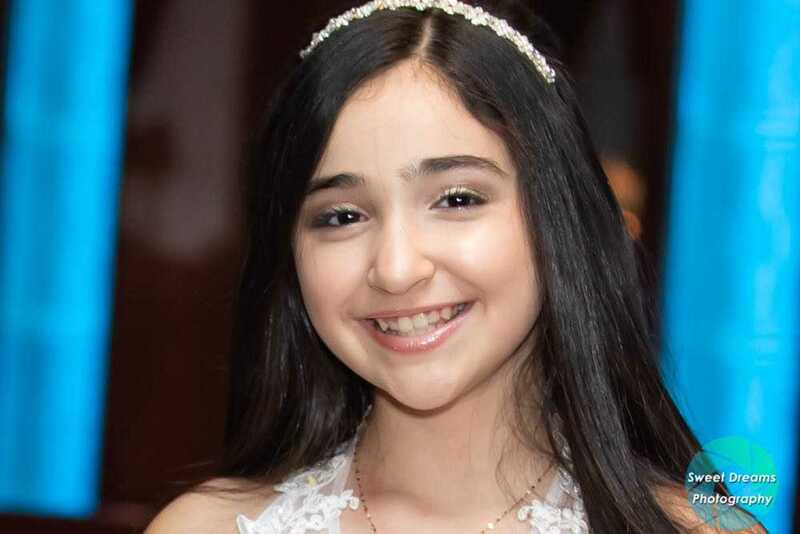 Sneak Peek Photography of Yamit Bat Mitzvah Party at club Vibe in Riverdale New Jersey. 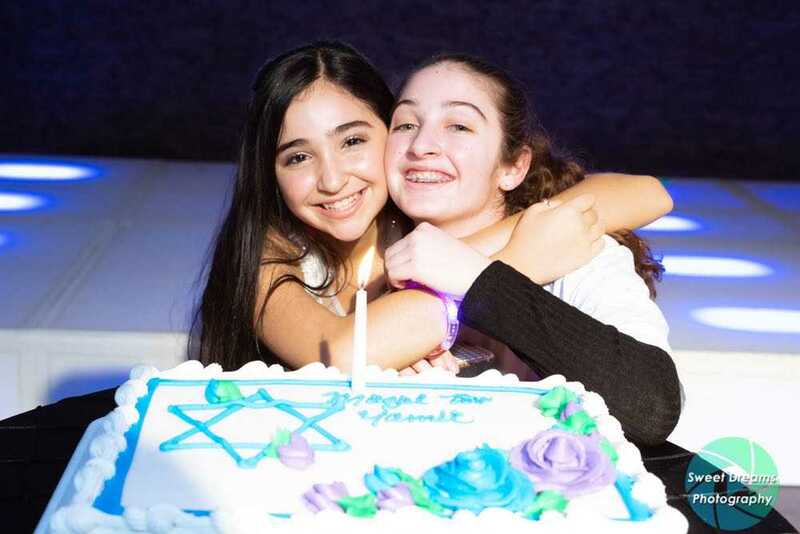 Yamit's bat mitzvah party had great family and friends speeches, candle lighting ceremony, hora and a lot of dancing. 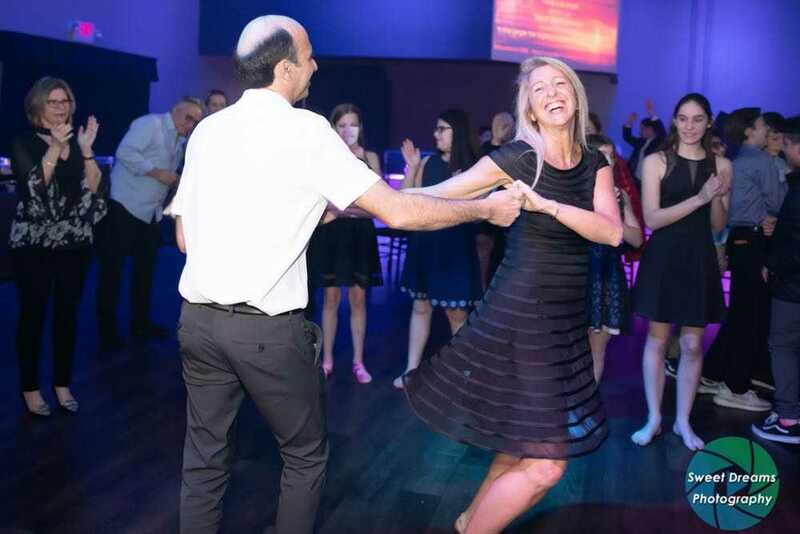 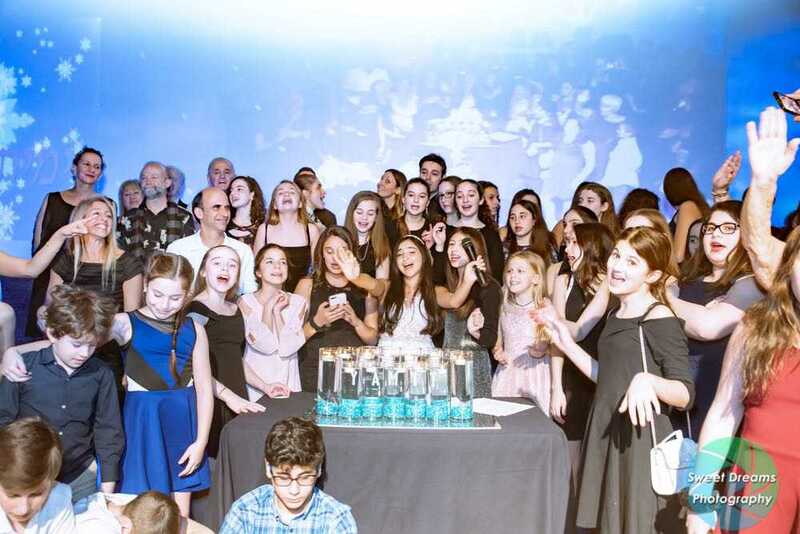 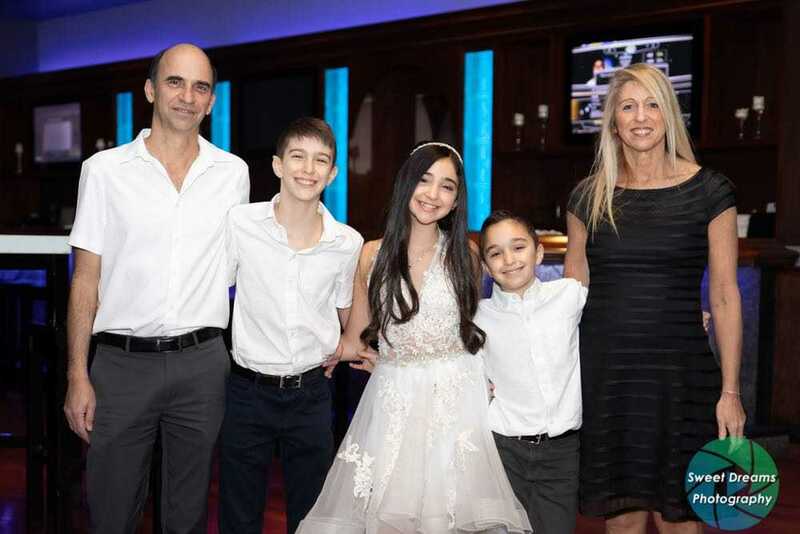 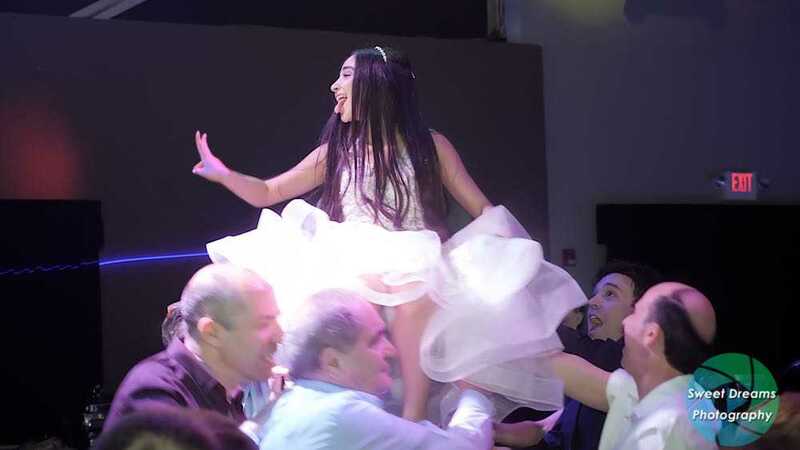 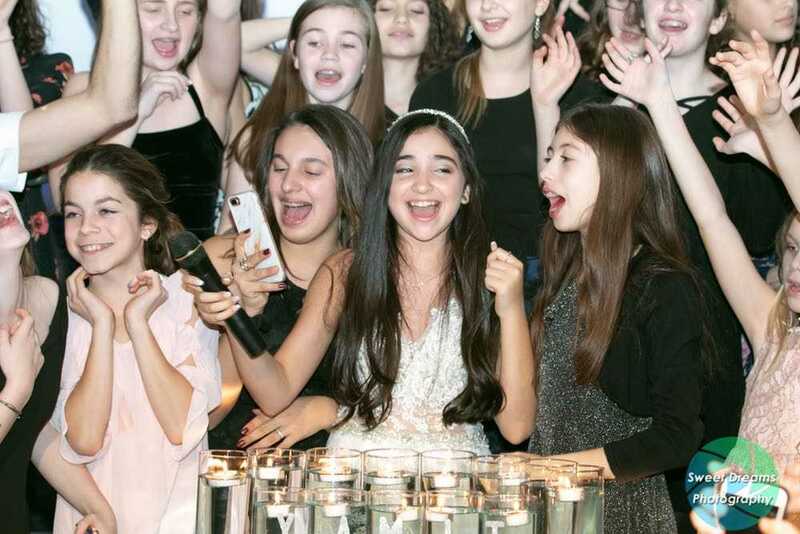 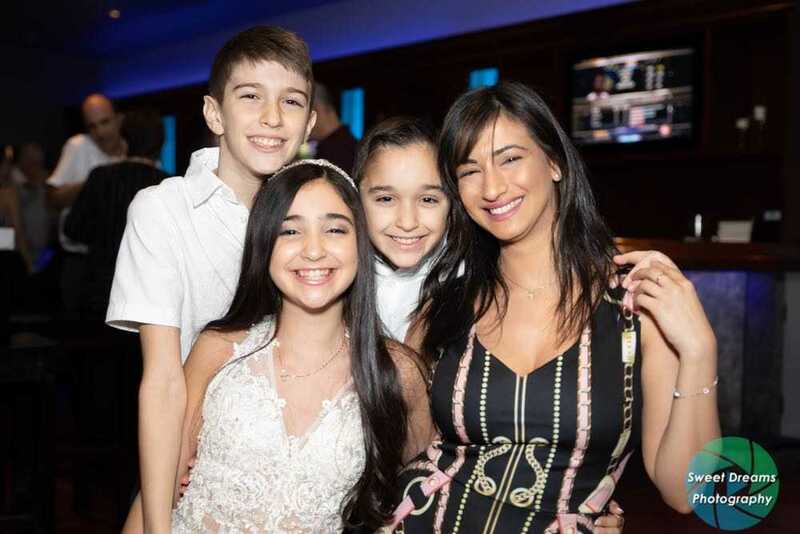 We were delighted to capture memories of Yamit's bat mitzvah party with photography and videography. 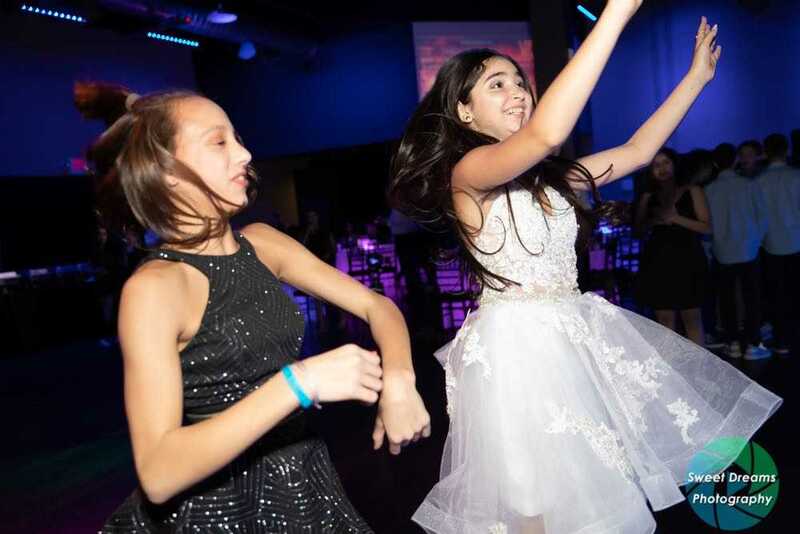 Yamit and her friends have so much outgoing energy and they did fun dance routine. 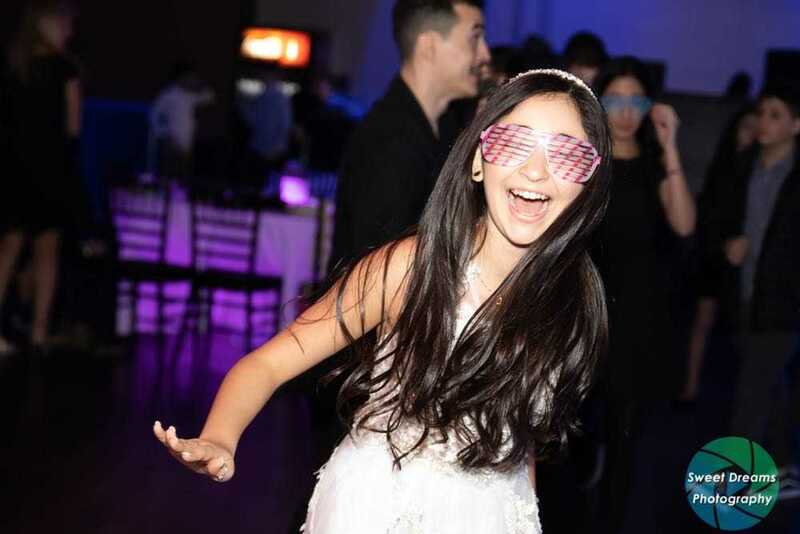 Yamit's pretty name means small sea in Hebrew. 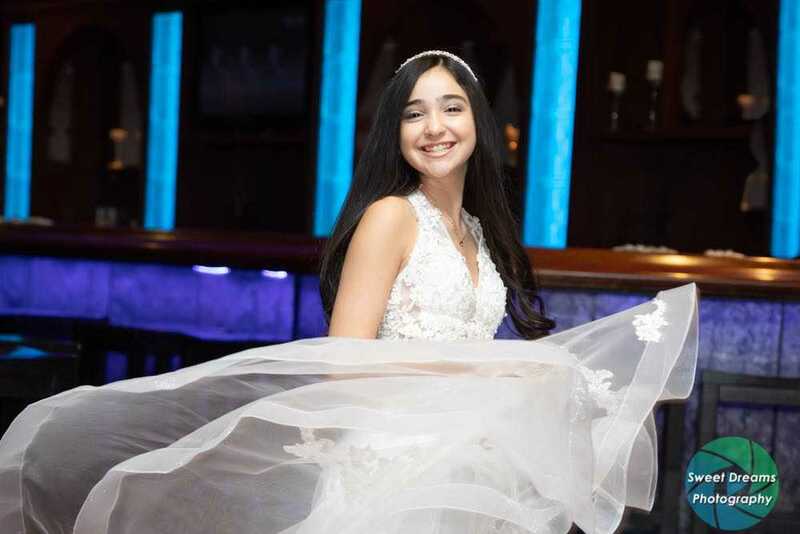 Sweet Dreams Studio for fabulous photography, cinematic videography and photo booth rental for all special events, weddings, bar and bat mitzvahs serving New Jersey, New York City and destinations.